"Travel while you are young and able. Don't worry about the money, just make it work"-unknown. Greece is one of the most beautiful countries in the world. Of course, if you are on a budget you should avoid staying in places like Santorini as it will cost you a lot of money. Instead, why don't you visit Crete? Crete is Greece's largest island; it is famous for its varied terrain, which ranges from fine-sand beaches at Elafonisi to the White Mountains.The island is small enough to feel compact and cosy, but large enough to explore, plus there's a good road network that makes visiting multiple destinations easy. Even though most of the European countries are expensive to visit, Spain is considered to be relatively cheap. 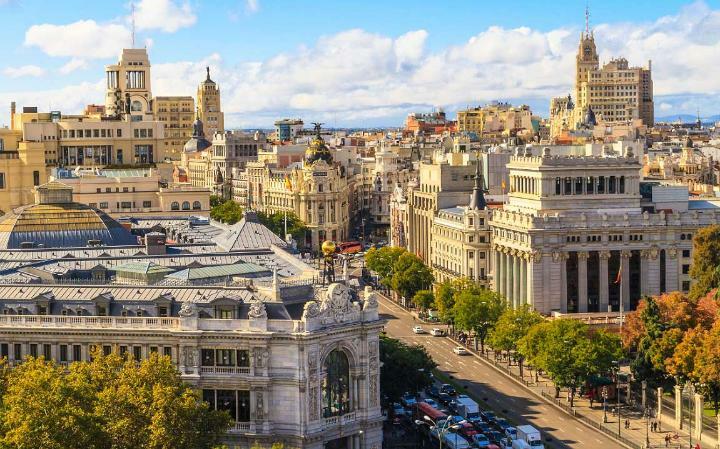 Madrid is one of the most popular and affordable travel destinations in Europe. It is known to have the best nightlife in Spain for decades. It is a famous travel destination especially for the younger crowd, not only because of the cheap food and affordable accommodation but also because of the incredible sceneries. The only thing that is expensive about the travel is the plane ticket. However, if you go during low seasons, you only need to pay around €500 for a return ticket, which is very cheap if you compare it to the price during high seasons. We surely cannot forget Thailand. One of the most affordable places to visit in the world.Flight, food and lodging in Bangkok are relatively inexpensive. However crimes are pretty high there, so make sure you do your research first to avoid those places in the city. This city is one of the most underrated cities in Europe. 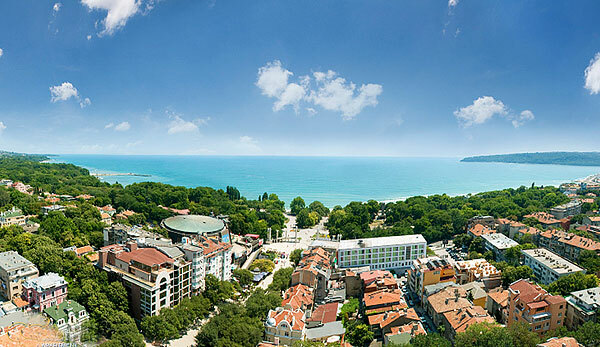 It is a resort town located right on the coast to the black sea and is one of the most affordable Eastern European cities to visit. I hope this blog post inspires you to go to either one of these travel destinations! Don't forget to follow us on Facebook, Twitter and Instagram for more updates!